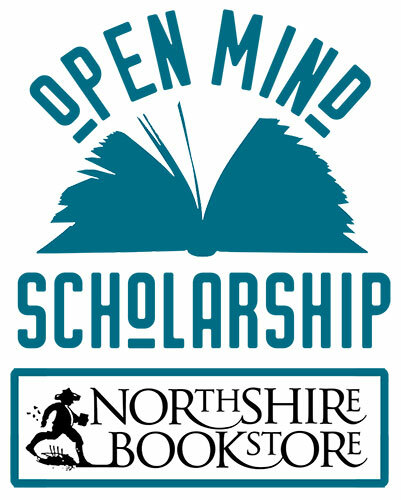 Northshire Bookstore is pleased to announce 2019's Open Mind Scholarship award. The Open Mind Scholarship honors the diversity of thought, feelings, information and perspectives found in books, as well as the power of books to change people’s lives. 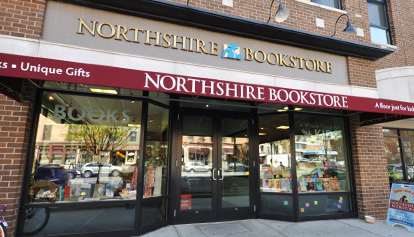 Each year Northshire Bookstore will award two college-bound high school seniors, one from New York and one from Vermont, $1,000 to help pay for college. To enter the contest, students need to write up to one page on how a book has exposed them to something new and how it has impacted their life. Submissions are due by 3/1/2019. Please put your name, email and state on your submission. 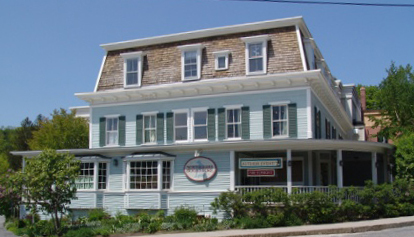 To enter, email the submission to contest@northshire.com . Deadline is March 1st. Let me start by saying that you and your fellow participants have given me great hope about the future of our country. The essays were fantastic - touching, compelling, well-written. The problem with this is that it made judging the winners excruciating. I enlisted a number of bookstore colleagues to help. Thank you so much for submitting and for reading and for caring about our world. Best of luck in college and beyond! Sionann Harrington - Book: The New Jim Crow by Michelle Alexander"